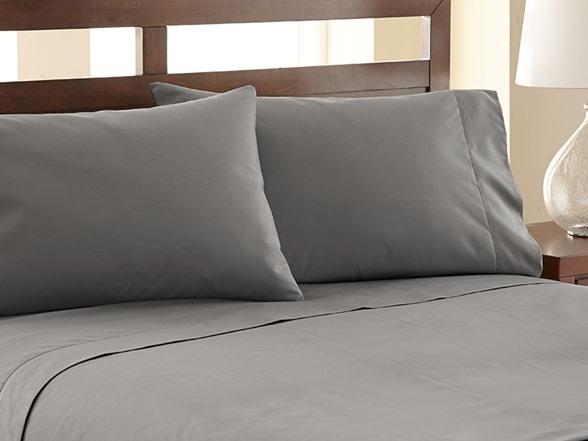 These sheets will ensure you'll sleep like a baby. 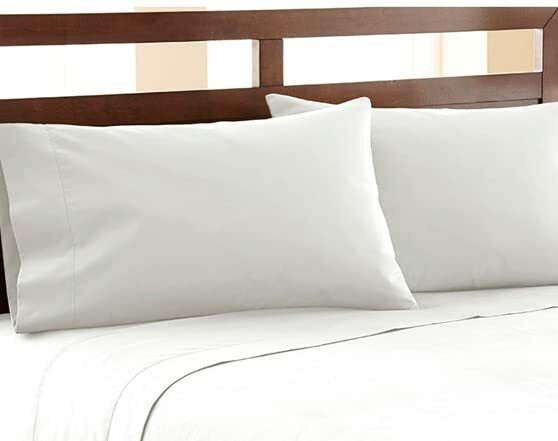 A well-rested, peaceful baby that just had a long day and is asleep by the time its tiny head hits a pillow. 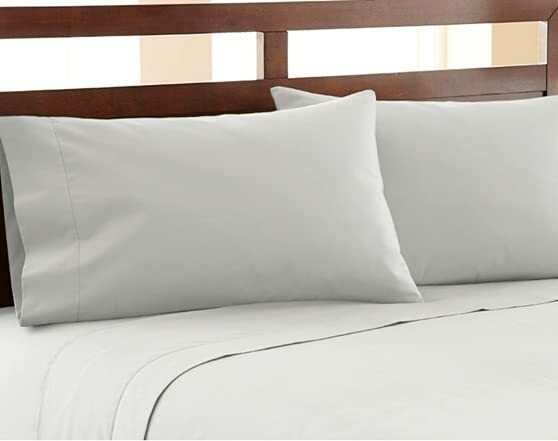 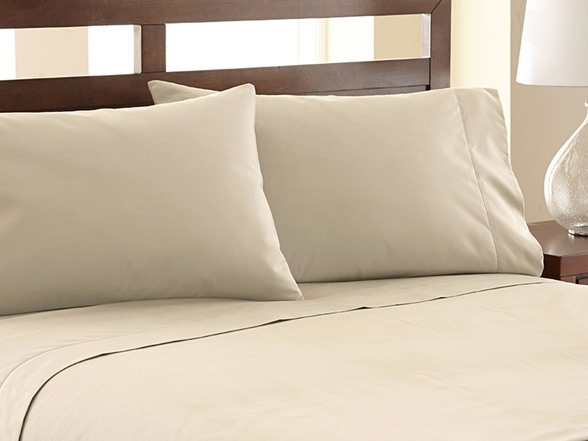 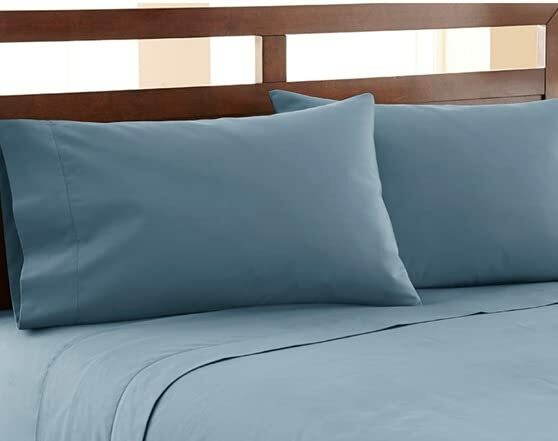 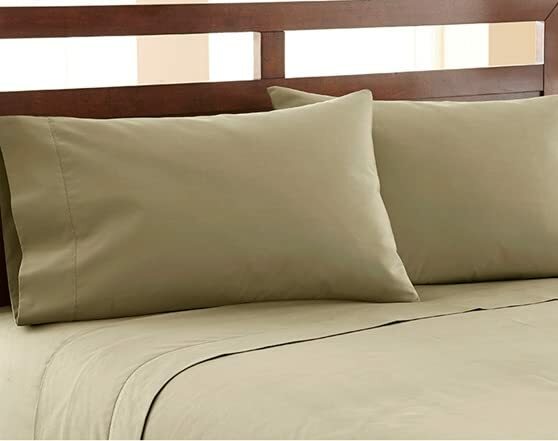 Made with an cotton-poly blend, these sheets boast a 1200 thread count, to ensure maximum comfort. 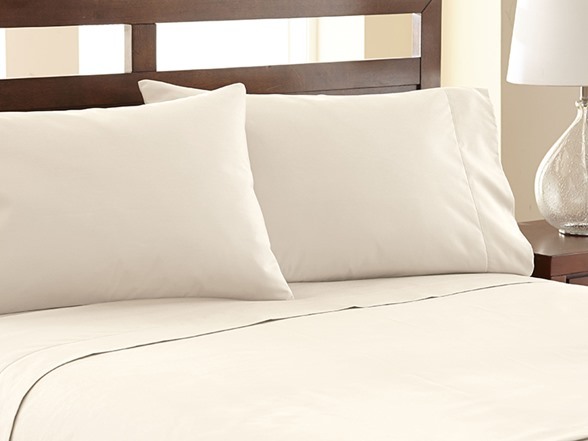 If you want your sleep experience to be truly refreshing, these sheets are for you.